The Prestige Car Company offers a simple and hassle free way to sell your Ferrari. Whatever Ferrari you have we can offer a simple solution for you to be able to sell your Ferrari. Step 1:- Provide us with details of your vehicle. Step 2:- Provide photographs of your vehicle. Step 3:- Our client management team will update the Prestige Car Company website with your vehicle. Step 4:- Potential clients make contact via the website or phone number. Step 5:- Our client management team converse with the potential buyer and ensure this is a genuine sale and take details from the potential buyer. Step 6:- If we believe this is a viable offer then communicate with you our client and either pass you the potential buyers details or we deal with the complete transaction. Please note: The Prestige Car Company offers a varied range of services tailored to your requirements and the costs for our service will vary on the level of involvement. 1. We ensure we achieve the highest possible price for your vehicle. 3. Your personal details are not published anywhere. There really is no better or simpler way to sell your Ferrari. To see the current range of Ferrari vehicles for sale click here!. 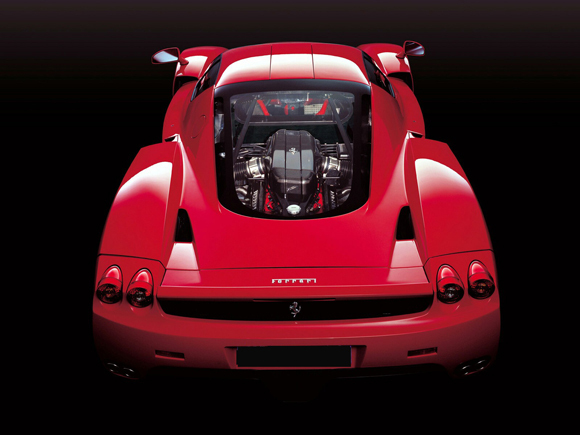 Address: PRESTIGE SUPER CAR SALES COMPANY LIMITED, Birmingham, Cheltenham and London. Prestige Car Company www.prestigecarcompany.co.uk | Powered by Chameleon Web Services.